Today, it's Prime Minister and National Party leader Bill English. Hosted by Frances Cook. Politicians are always banging on about the economy. Who has the better understanding of it, how they’re the person to get our ... See More economy running hotter, why the other guy’s ideas are stupid. Do our politicians remember what it’s like to be the little guy like you or me, and are they keeping an eye on the issues affecting our lives? How hard it is to make ends meet? Maybe even a few suggestions on what we can do for life to be a bit easier? 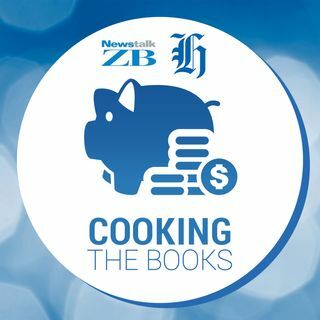 So, I had a chat to the Prime Minister and National Party leader Bill English, about the lessons he learned running a Government budget that he applied to his own life. He talked about the value of keeping it simple, not fooling yourself by putting off expensive problems for the future, and how he learned the hard way not to spend more than he earns. Still to come: United Future leader Peter Dunne, Labour leader Jacinda Ardern, and Maori Party co-leader Te Ururoa Flavell. New Zealand First leader Winston Peters declined an invitation to take part.